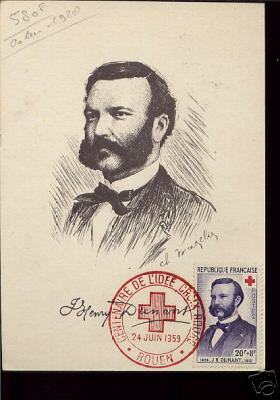 These covers can complete your Red Cross on stamps collection. In my topical stamps store, you can buy many red cross FDC, Maxicards and postmarks. Shipping conditions are very interesting ! Complete your Red Cross stamps collection now !